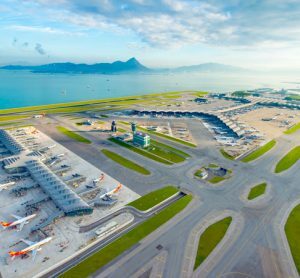 Andreas Delhusen, President and CEO of DHF Airport Systems AB, discusses how intelligent alarm management software can improve airfield lighting systems and enhance operational efficiency. Andreas Delhusen is President and CEO of DHF Airport Systems AB. He has a solid background in aviation and international airport business. A flight captain with 10 years’ experience as an active pilot, Andreas then spent 20 years dealing with airport solutions such as passenger boarding bridges, visual docking guidance systems, aircraft ground support equipment and airport IT solutions for a variety of air traffic control and airport systems. Andreas is also a true entrepreneur and Co- Founder of DHF Airport Systems AB. We interviewed Andreas and discussed how intelligent alarm management software can improve airfield lighting systems and enhance operational efficiency. 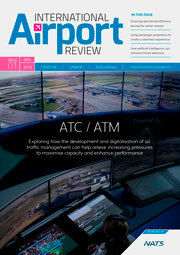 Describe the need for improvement of alarm management in airfield lighting systems? Faults in airfield lighting systems can cause delays in both the arrival and ground departure flow. Aircraft in holding pattern, extension of the approach flight path, additional taxi-out time and queuing at the active runway are all examples of the negative effects experienced both for airport operations and for the environment. A fault in a complex airport system usually leads to a large number of consequential faults. In a modern control room, most variables are measured and monitored by alarms. Therefore, a non-trivial fault usually leads to a large amount of trigged alarms; a so-called alarm cascade. Alarm cascades cause information overload and render the alarm system useless during such incidents. The problem with alarm cascades, information overload and fault detection in airfield lighting, and several other airport systems, is something that has yet to be completely resolved within the airport industry. 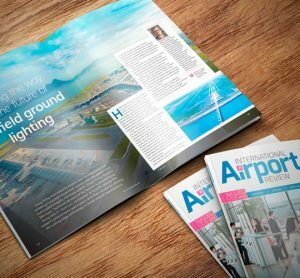 How can new intelligent software improve existing airfield lighting systems? DHF’s add-on software AFDS (Airport Fault Detection System) performs root-cause analysis on-line in real-time, as a fault situation develops. This allows large alarm cascades to be reduced to a single initiating event – a revival for the alarm list, which becomes useful throughout complex fault situations. The problem DHF’s software solves for the airfield lighting system operator is finding the proverbial needle in the haystack – the important alarm among hundreds of alarms in these cascades which constitutes the root fault. How can DHF’s software for alarm management be connected to and work in conjunction with the existing airfield lighting system? DHF’s software needs to read all alarm/events generated by the monitored airfield lighting system. Normally, all alarms are collected in a supervisory control and data acquisition (SCADA)-type control system server, located centrally at the airport. This server typically has an alarm database. The preferred method is to connect DHF’s software to the server with the alarm database. The alarm management functionality can then be operated from a separate monitor or be fully integrated into the existing airfield lighting monitoring solution. How does DHF’s software differ from alternative alarm management solutions? Compared to other alternatives DHF’s technology is disruptive in the way that it – based on unique algorithms – offers a new set of additional values to provide a better and more affordable solution for airports. DHF’s software is the only software on the market able to identify 100% of any possible root fault and filtrate them from any consequential fault. 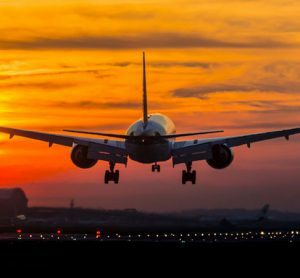 The AFDS software can more substantially reduce the number of alarms at international airports, and this will improve the airfield lighting system and, in certain critical fault situations, increase the airfield availability. Compared to other suppliers on the market, DHF’s AFDS is virtually ‘plug and play’. Can AFDS enhance operational efficiency in other airport systems aside from airfield lighting? Yes, the AFDS can be connected to the majority of critical airport systems. 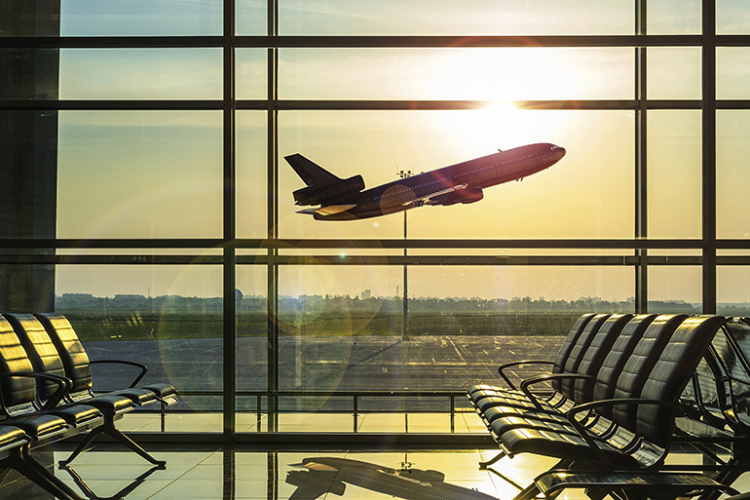 AFDS enables leading suppliers of airport systems to reinvent their own alarm management offerings, especially within airfield lighting, baggage handling, security systems, aircraft ground support equipment and airport terminal building management systems. With this enhanced functionality, we estimate that large and hub size airports can increase capacity and efficiency, potentially saving millions of euros each year.